Avon As of November 1999, Avon was experiencing economic troubles. Avon's growth rate of annual sales was less than 1.5 percent during the greatest economic boom in history. This prompted a transfer in leadership which appointed Andrea Jung as CEO. 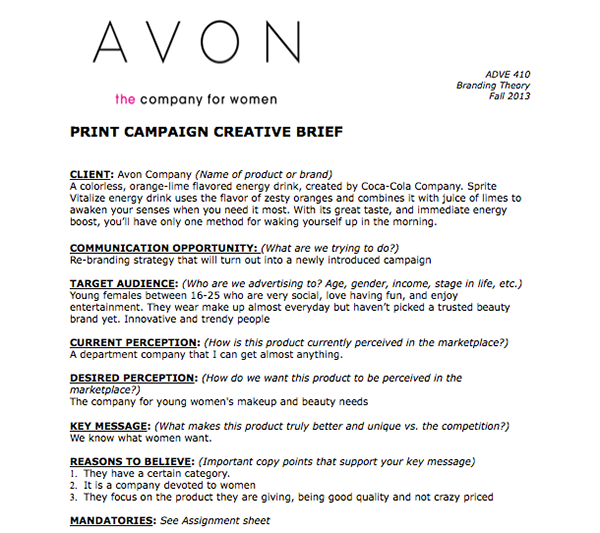 Since that time, Avon has experienced remarkable growth.